We provide quality and responsive cleaning services second to none. We're sensitive to your high standards and have a successful track record of offering careful, supervised and reliable service to prove it! Throughout the house we move items to clean and replace them in the same spot when finished. Need a quick, no hassle property management? 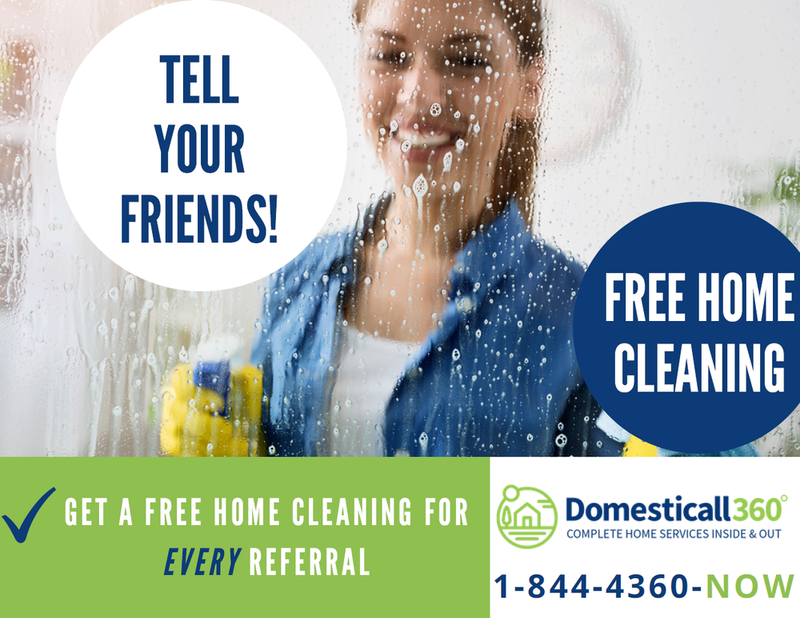 Domesticall360 ° is the leading provider of complete home care and maintenance services for your entire property both inside and out.